The sisters are fighting. Angel and the devil. The mood of the child. hd00:23The sisters are fighting. 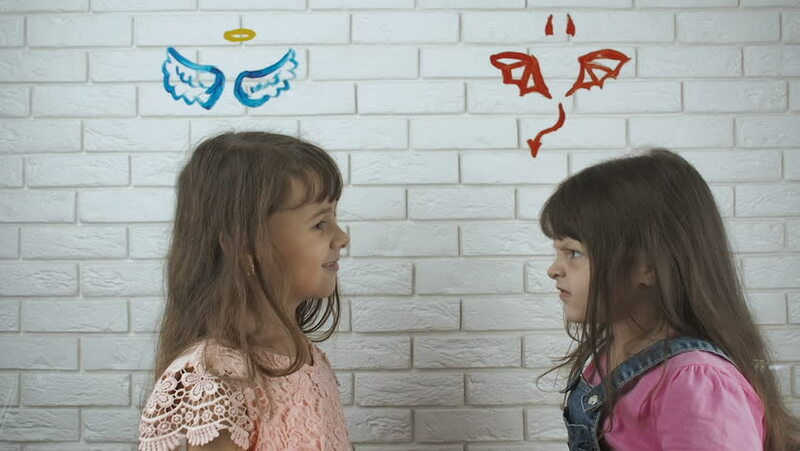 Angel and the devil. The mood of the child. hd00:16Angry and kind child. The sisters are fighting. Angel and the devil. The mood of the child. 4k00:22teenagers, twins, brother and sister quarrel, sitting on the couch. 4k, slow motion, close-up. hd00:17Happy children fight with pillows.